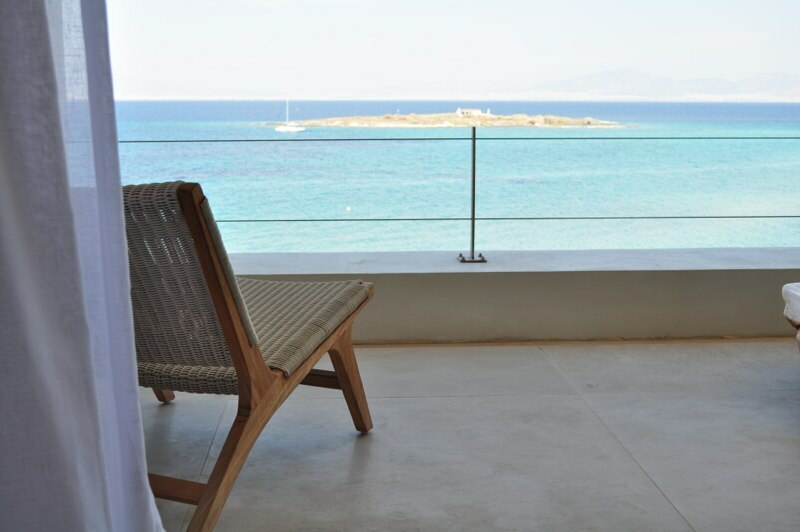 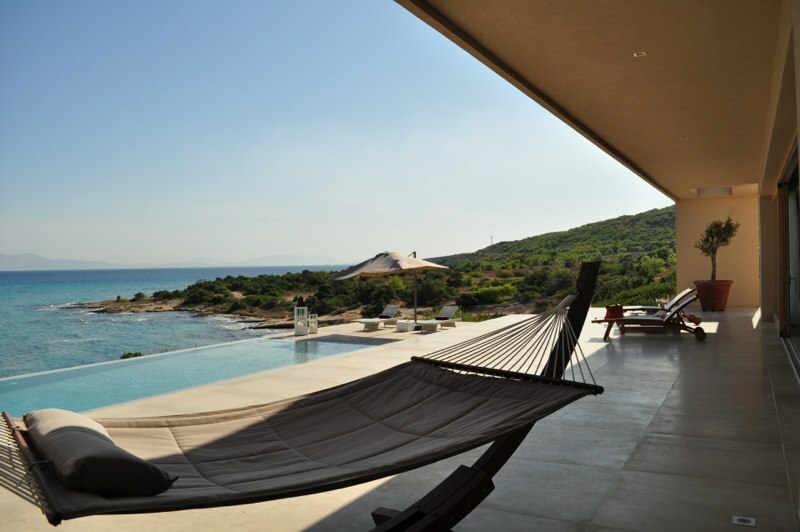 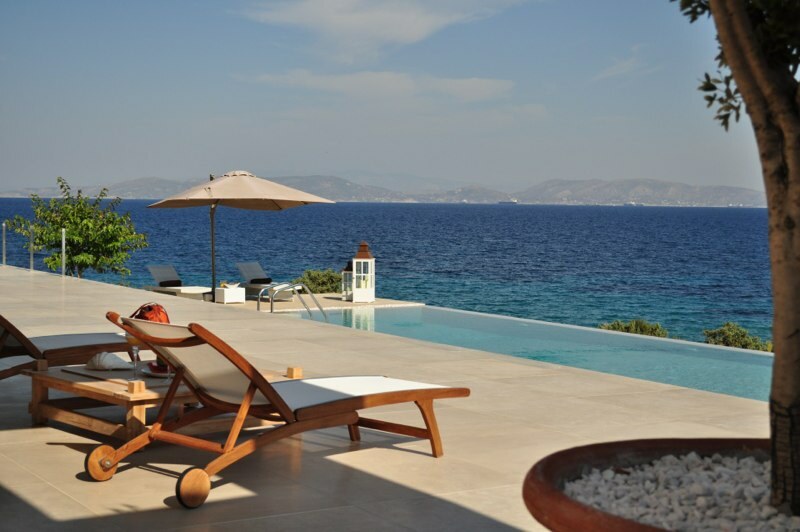 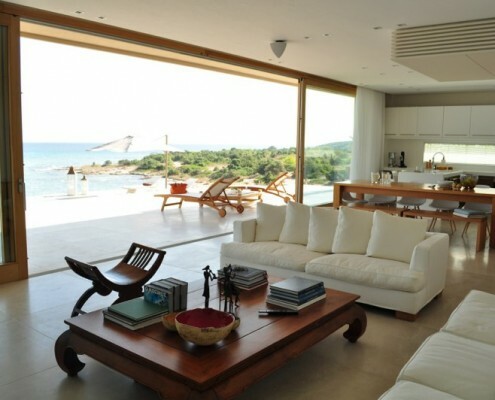 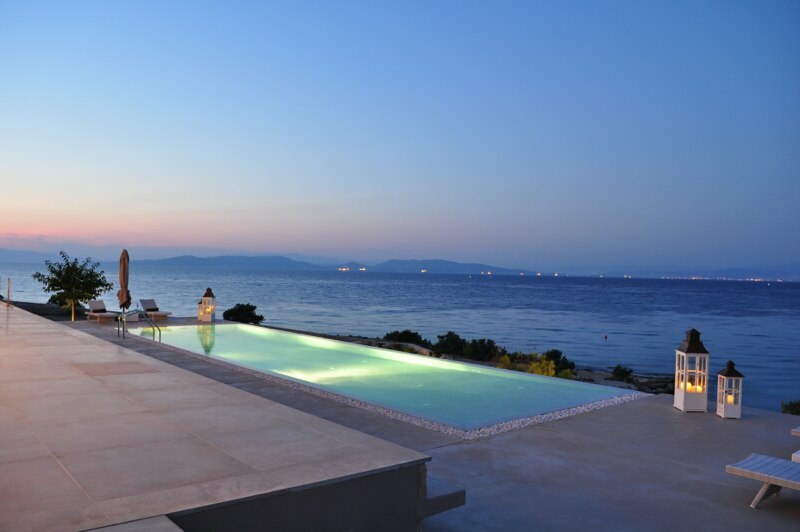 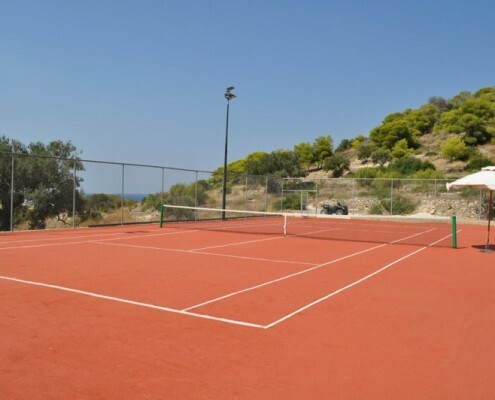 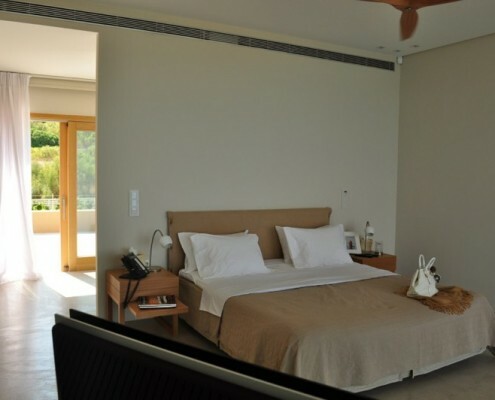 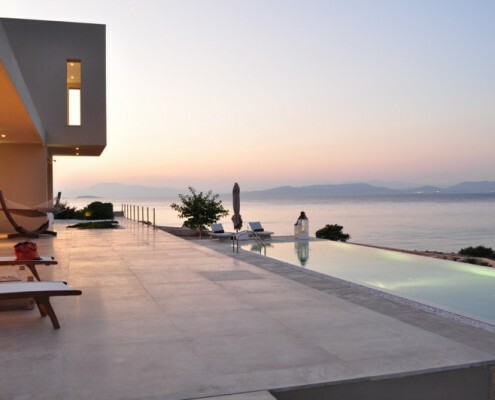 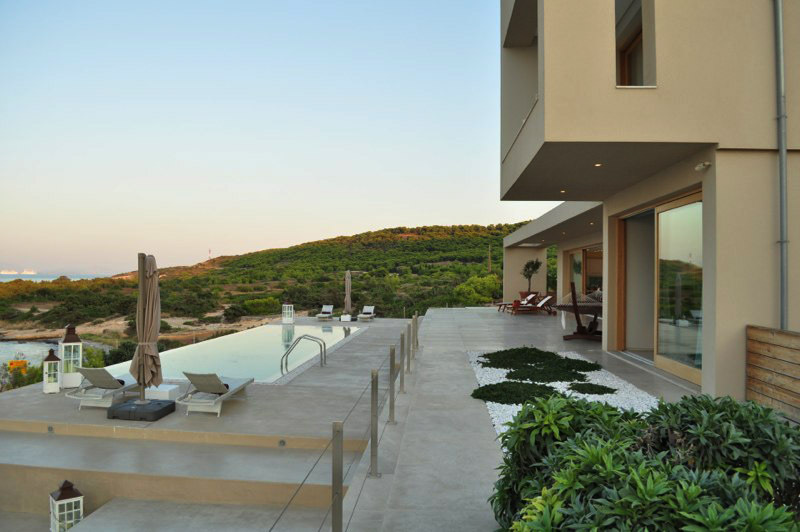 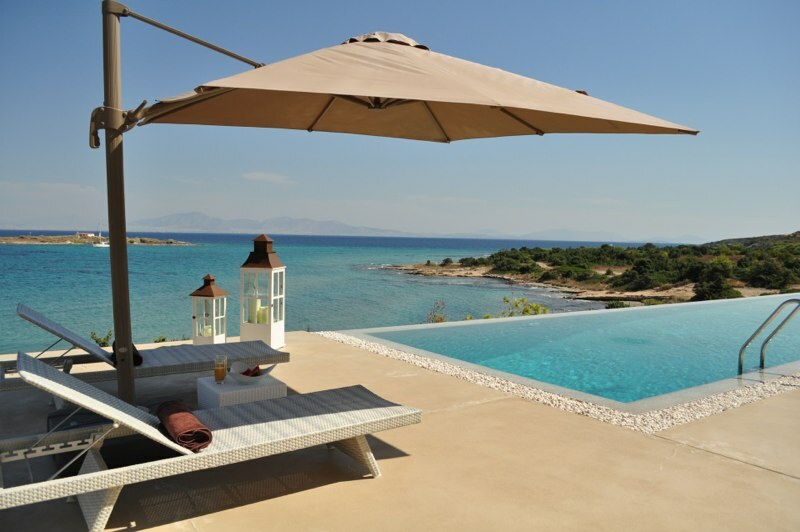 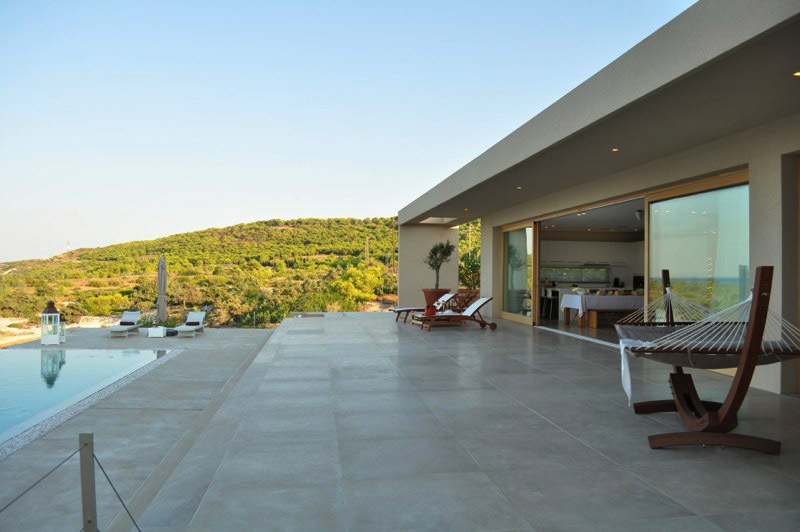 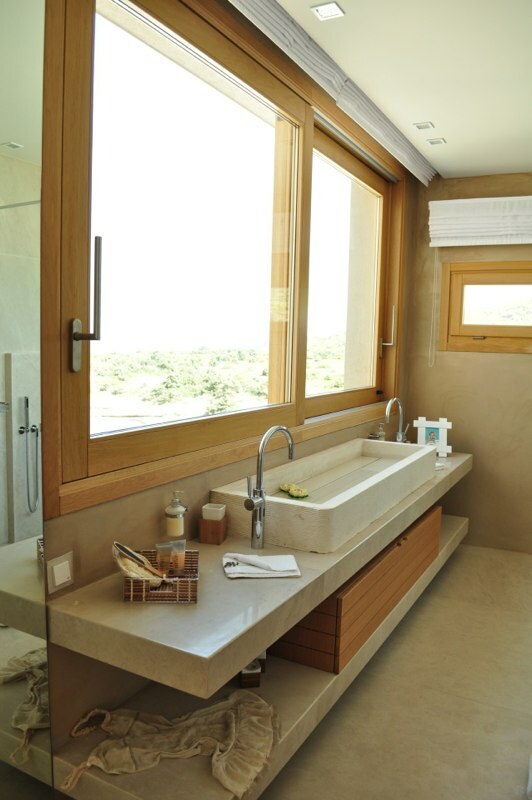 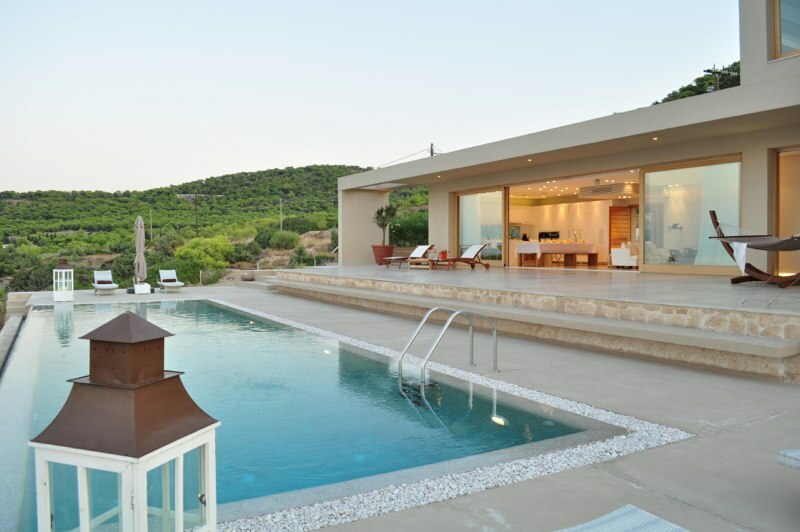 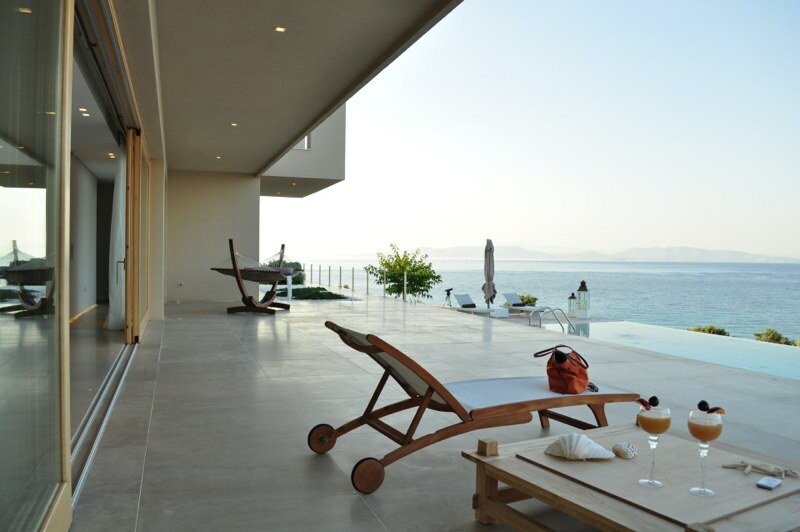 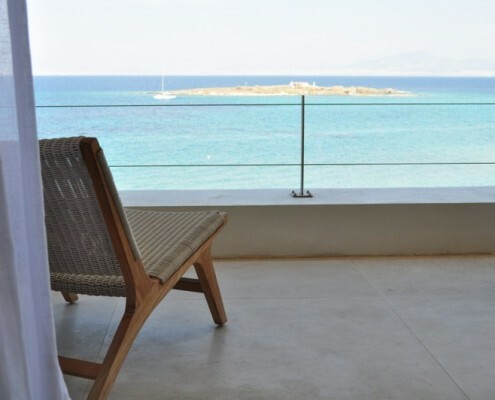 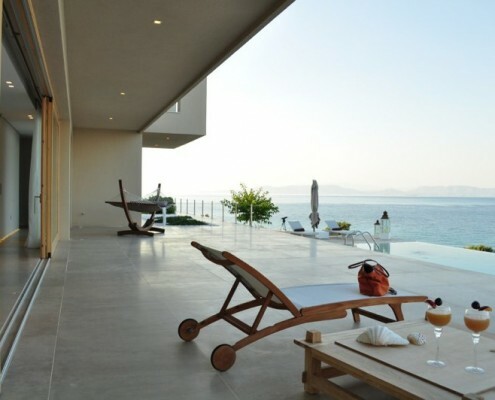 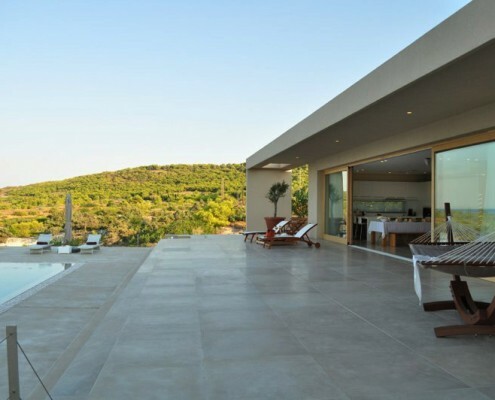 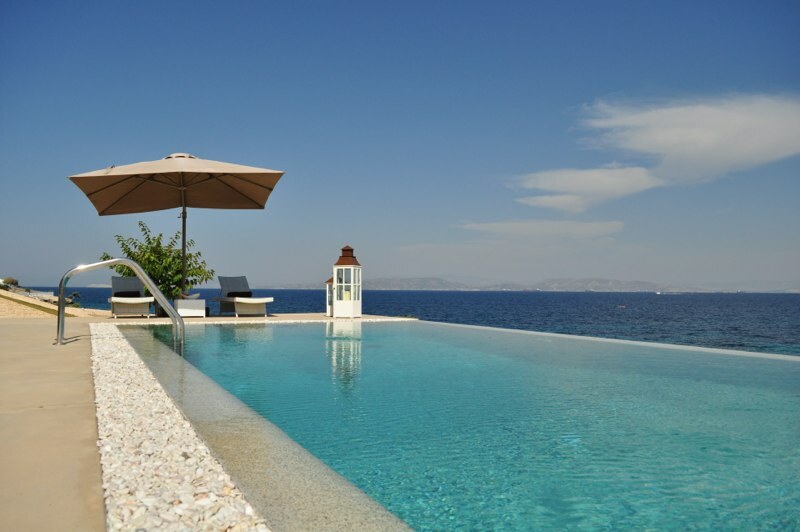 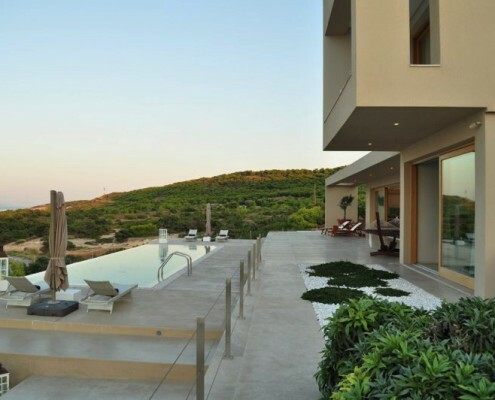 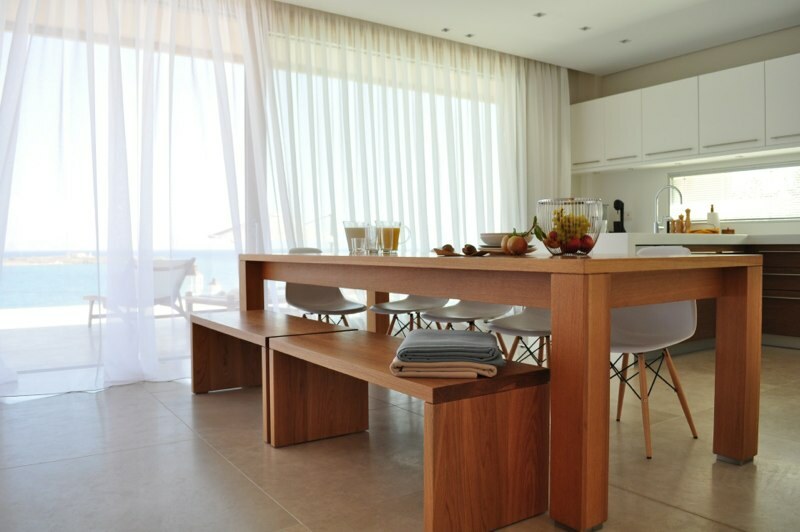 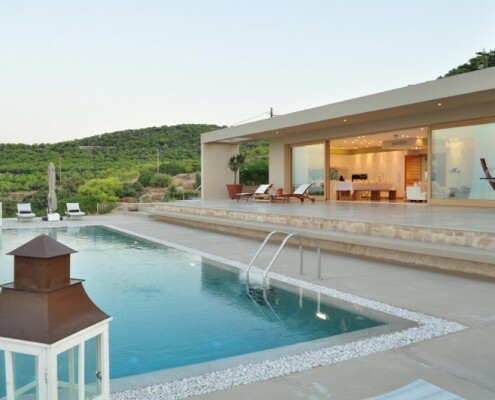 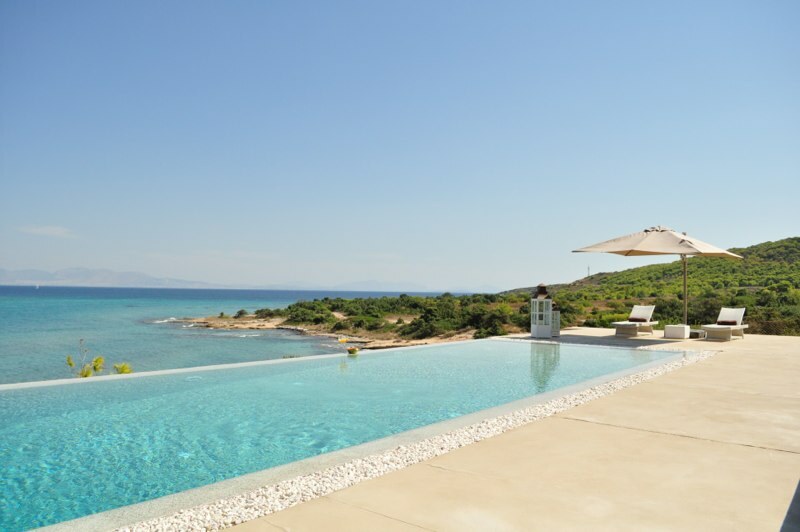 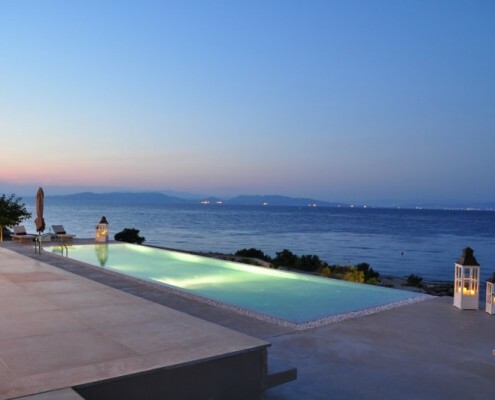 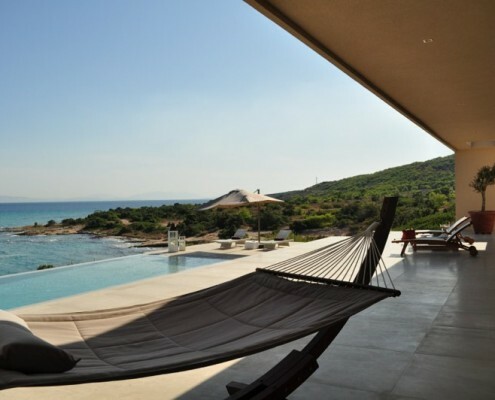 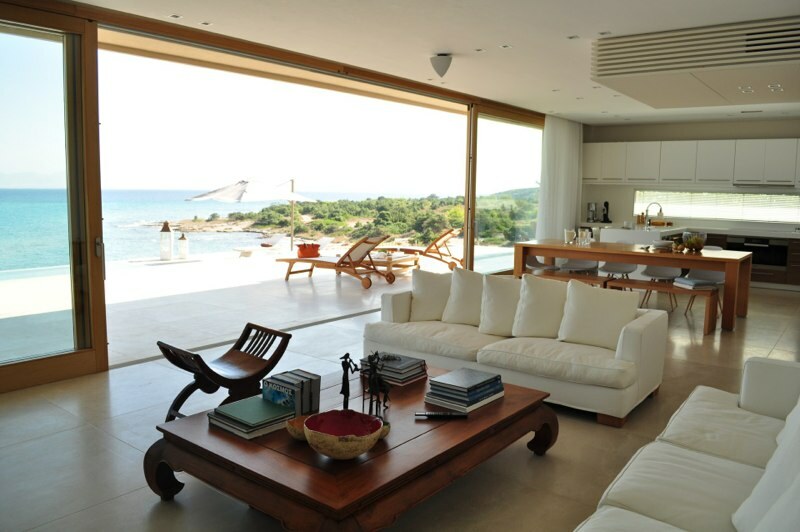 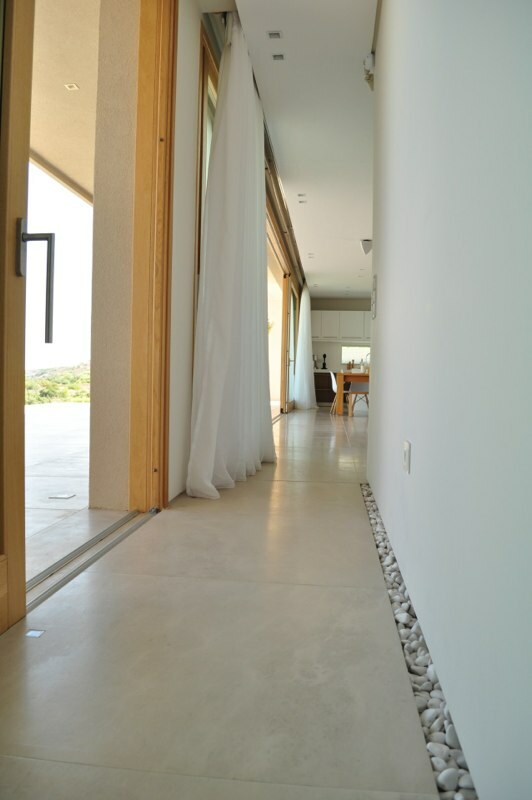 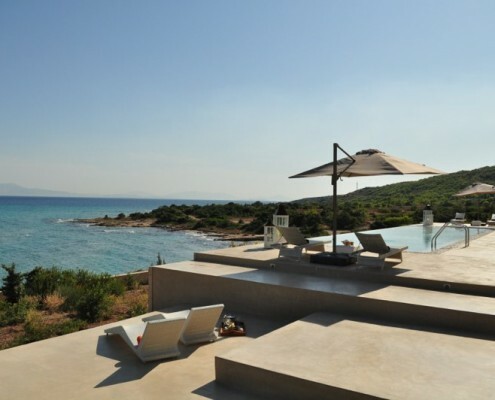 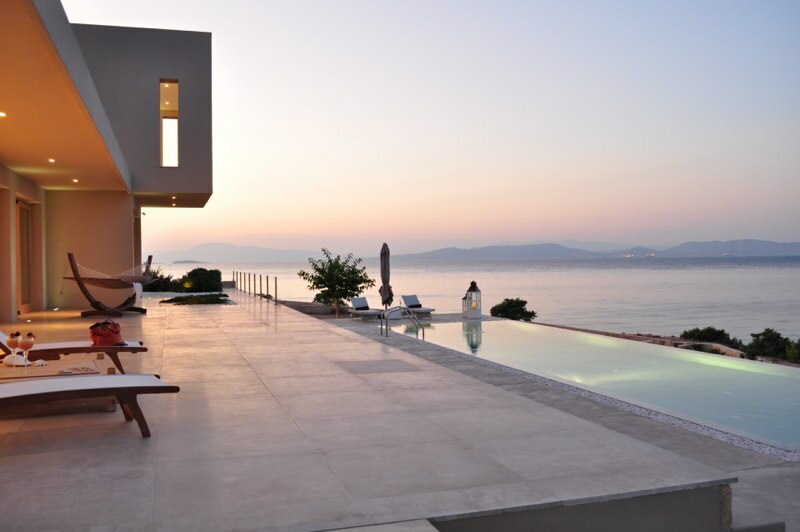 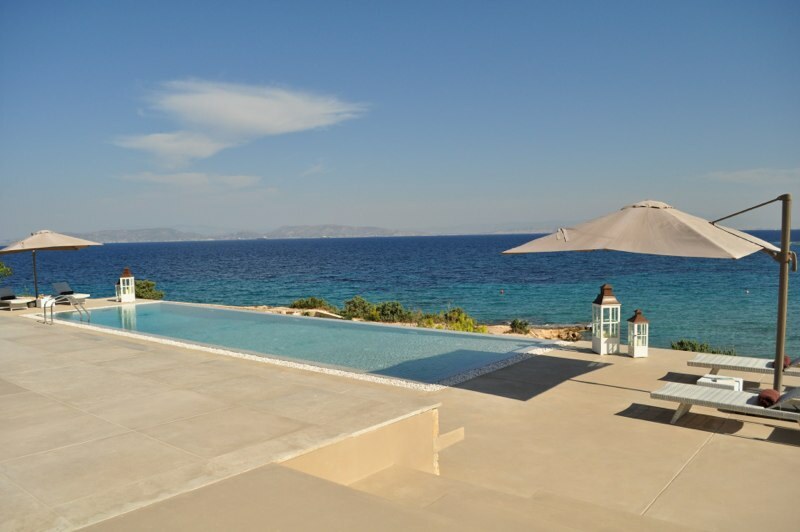 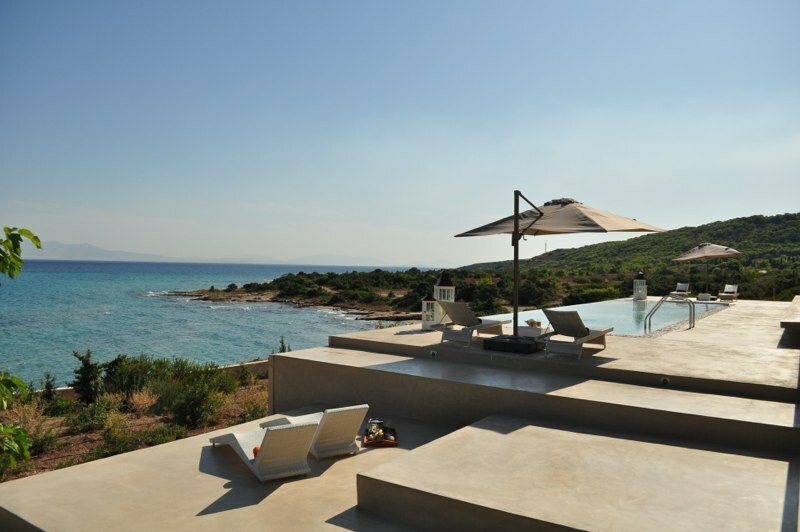 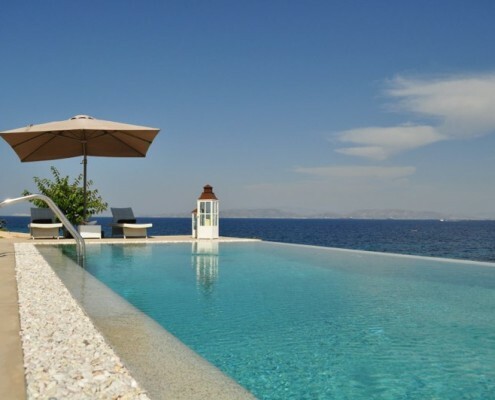 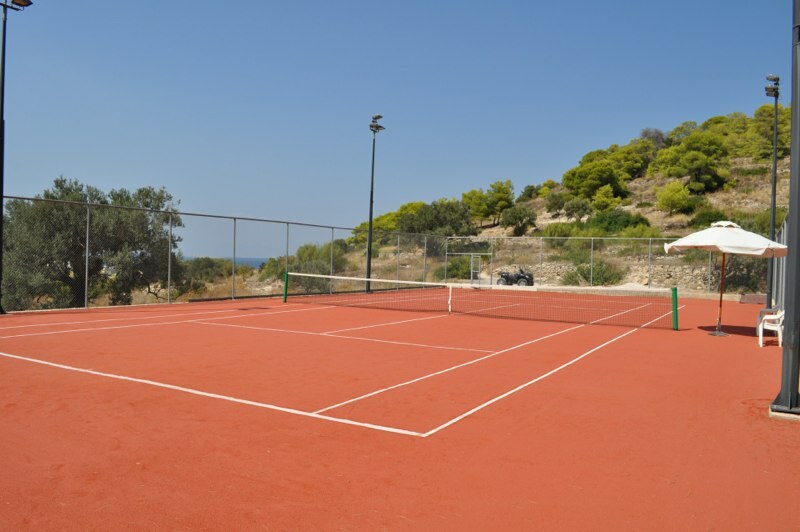 A uniquely designed villa placed just on the water front, is available for someone that wants to combine contemporary living and a luxury villa by the sea, just a few miles away from Athens. 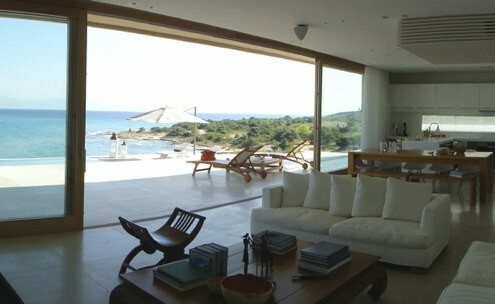 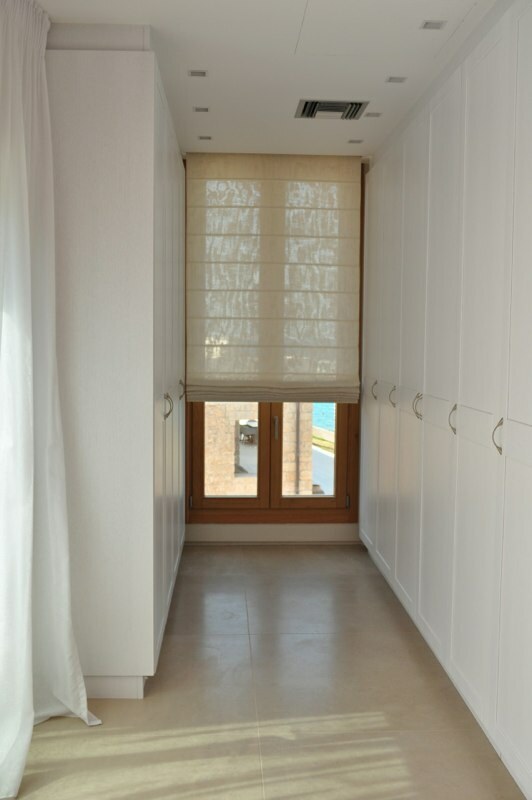 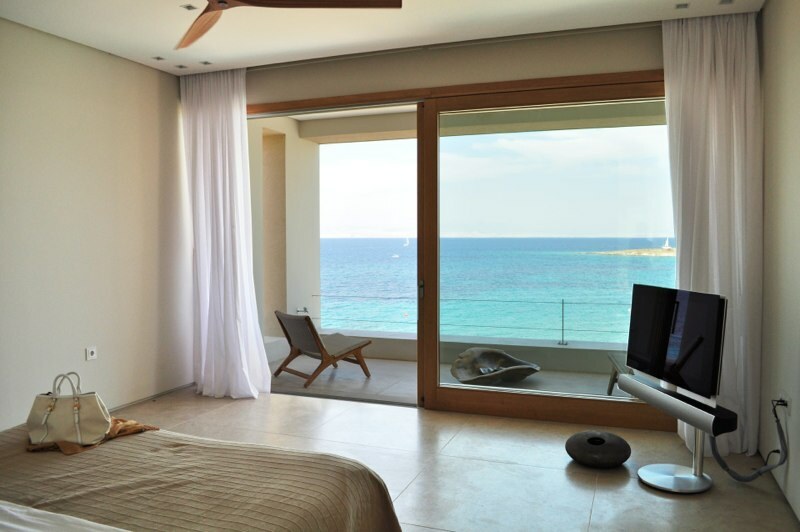 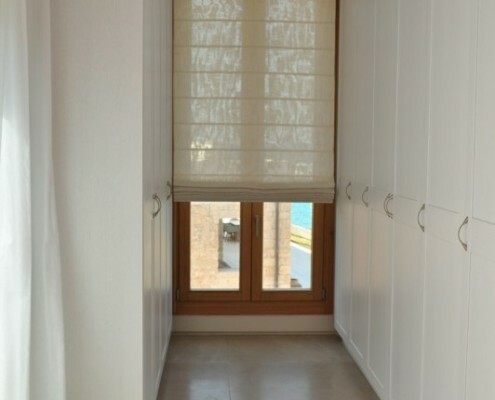 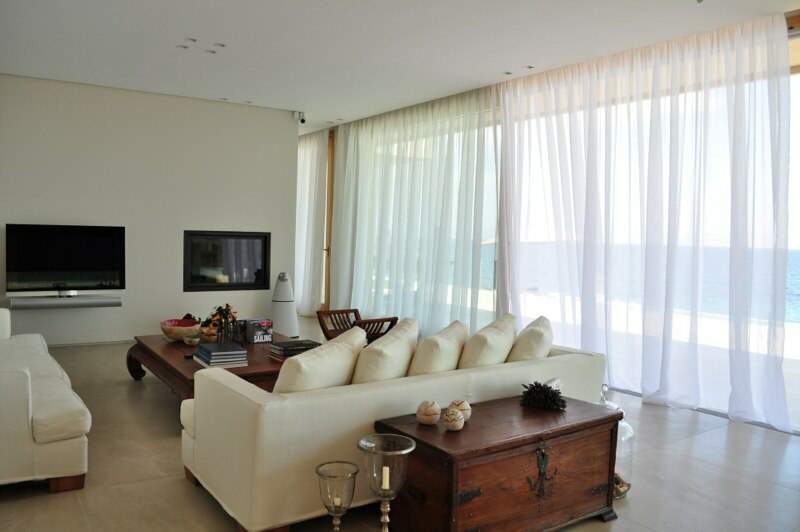 The proximity to the sea and the breathtaking views create a unique feeling when in the house. 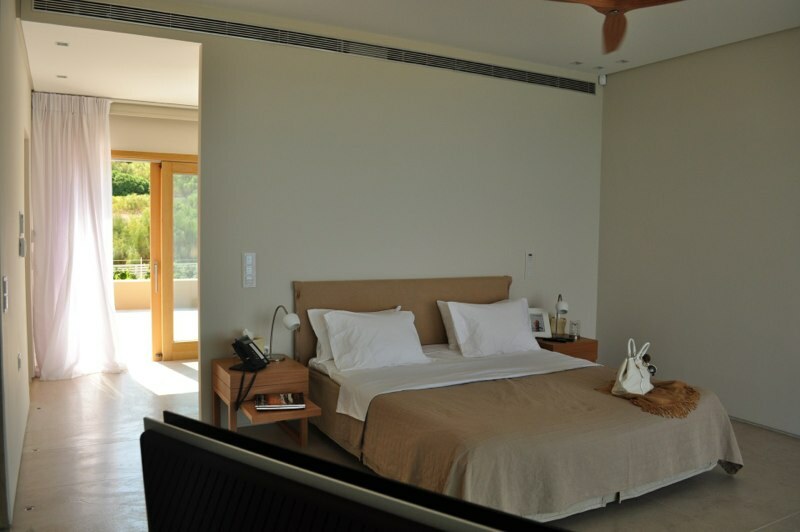 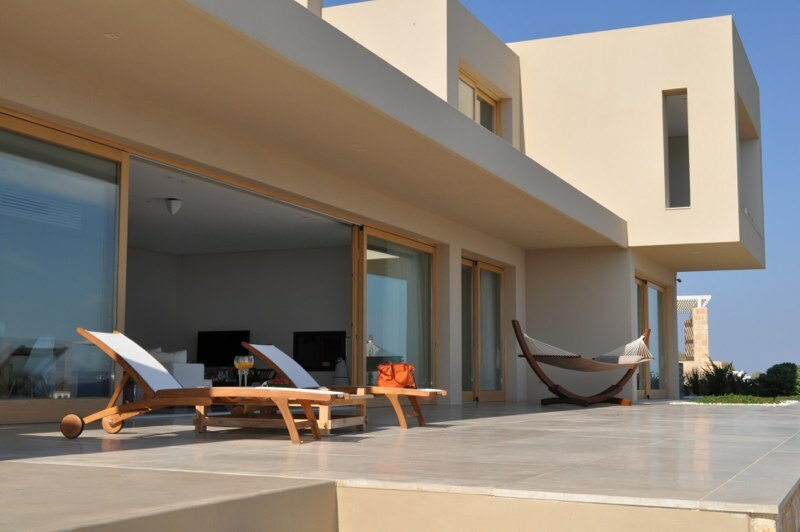 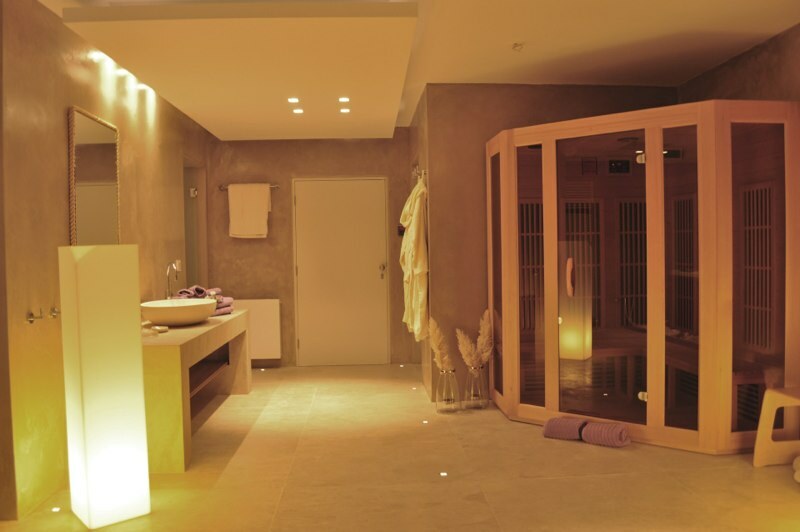 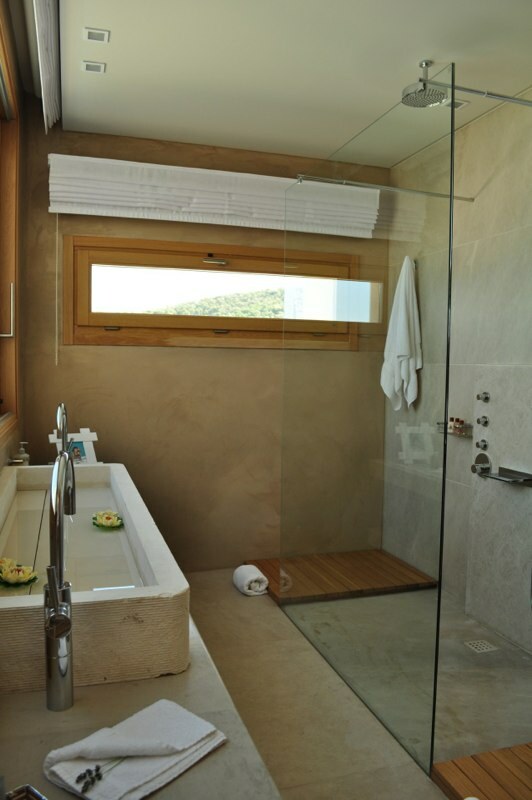 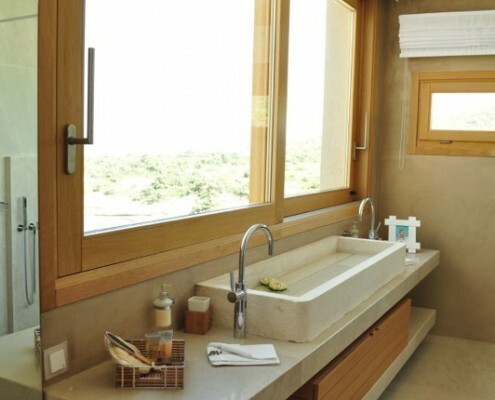 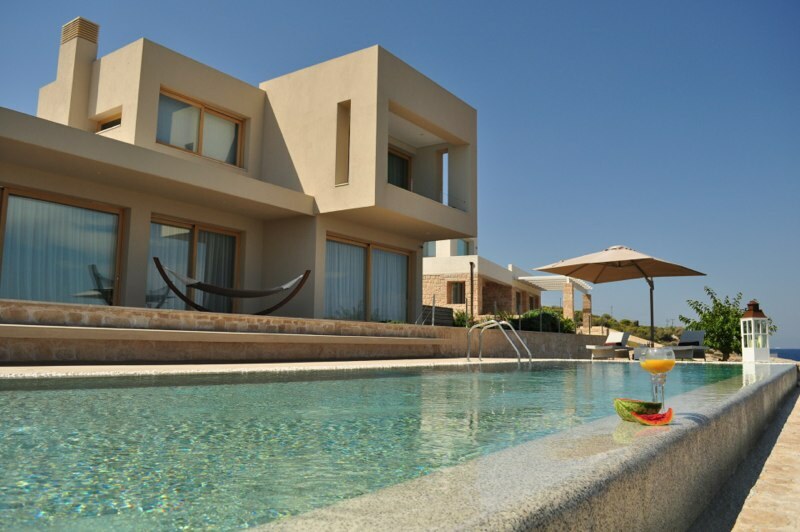 Five en suite bedrooms, a large living area, spa with infrared sauna, hydro massage, a separate hammam room and a gym are some of the villas’ amenities.